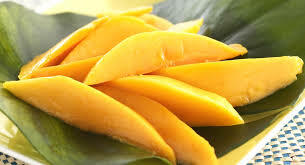 Mango is my favorite fruit. I love nearly everything about it, and it’s my go-to diet dessert. I will just buy like five at the store, just for me to eat. I love cutting them up, cutting two slices on either side of the hard center and then dicing the insides up. I especially love the ones that aren’t stringy, the ones that you don’t have to floss right after eating. 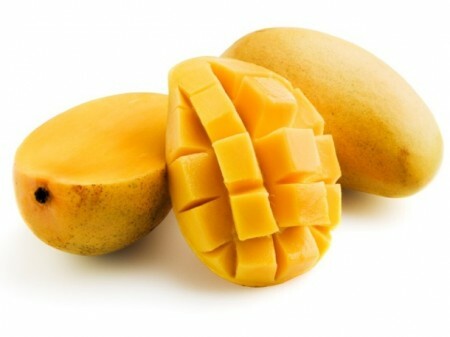 Mango is also great on nearly everything; in salsa, on seafood, on chicken, in a taco. It even had it in sushi last week. It’s just the perfect fruit. And so beautiful also! Sponsored by The Motherhood, all opinions are my own.